​Real Madrid are just a signature away from signing Porto defender Eder Militao this summer, as they look to rebuild a squad which has struggled in La Liga this season. The 21-year-old defender has caught the eye of a number of Europe's top clubs this season, with Porto conceding just 12 goals in their 22 Primeira Liga games – eight fewer than the next tightest defence in the Portuguese top flight. ​Marca report that Real 'moved fastest' in the race for the versatile defender, jumping ahead of the competition and reaching a point where only his signature stands between the club and their newest recruit – as they consider paying his €50m release clause. 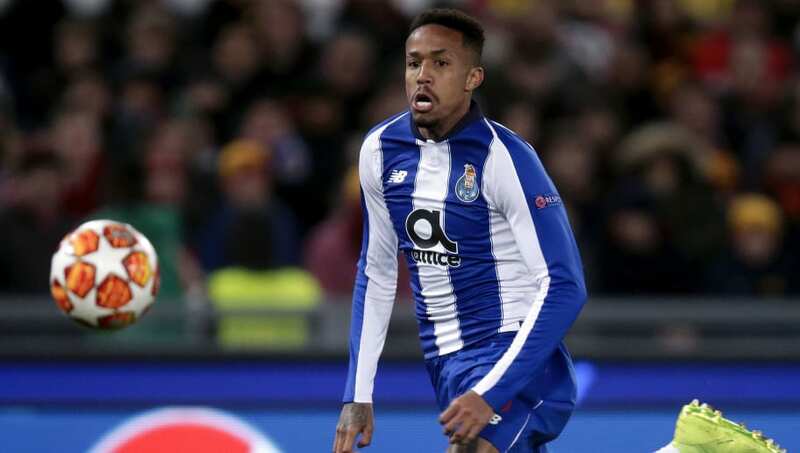 Militao told the Madrid-based newspaper: "I'm shy, I don't like to talk very much and it's hard for me to do it in front of the camera. I prefer playing a thousand times more than giving interviews." ​Real have struggled at the back this season, conceding more goals than any other side in La Liga's top seven as ​Sergio Ramos and Raphael Varane struggle to replicate the form which anchored a third consecutive Champions League triumph less than 12 months ago. At just 21, Militao could be the man to anchor the defence at the Bernabeu for some time to come – with Real legend Iker Casillas, now playing with him in Portugal, saying this month: “He has a lot of quality and eager to learn. He only arrived at the club this summer but he has adapted really well and his versatility is key, he is a fundamental player for us.